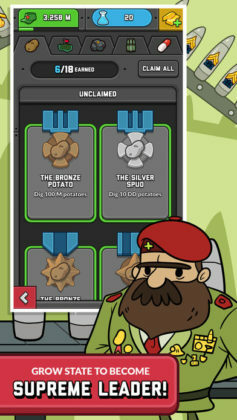 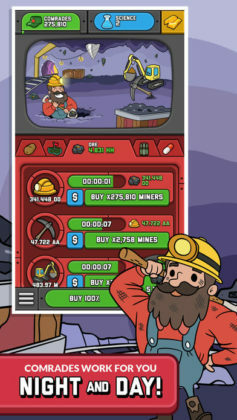 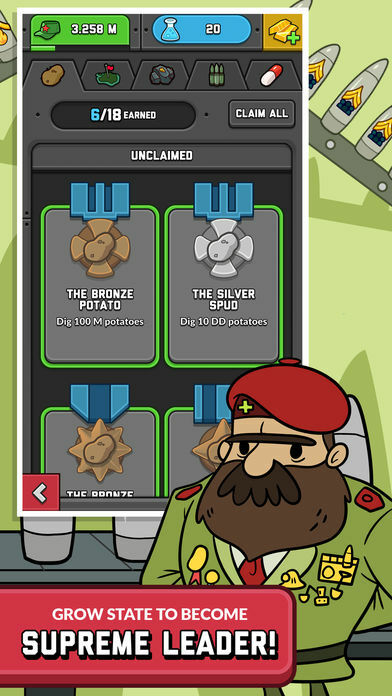 AdVenture Communist at its core is a game about farming potatoes. Without food, you can’t really do anything, and so farming for potatoes which can easily be transformed into Potato Chips is a great and tasty start! 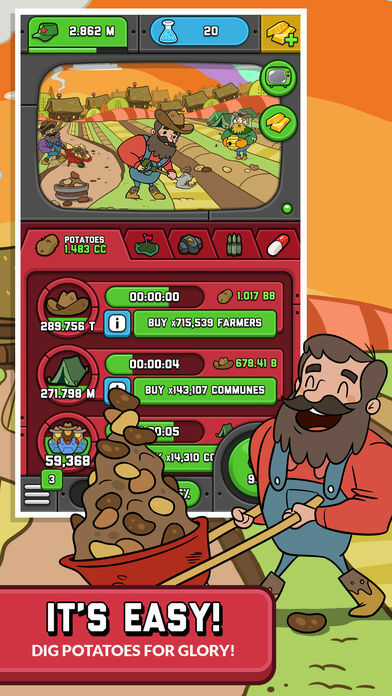 Now, in order to farm more potatoes, you need farmers. 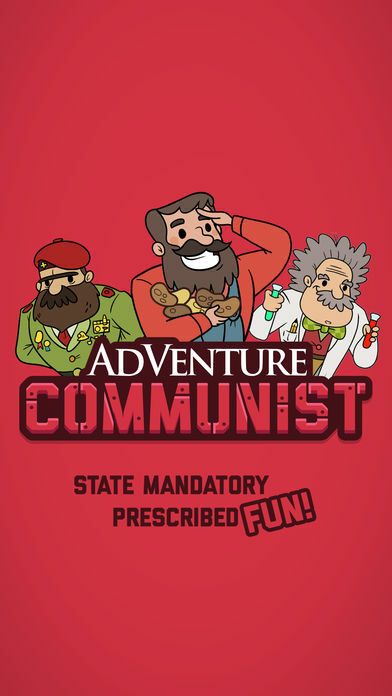 ➡️ In order to get more farmers, you need communes. ➡️ In order to get more communes you need, …and the list goes on forever…! 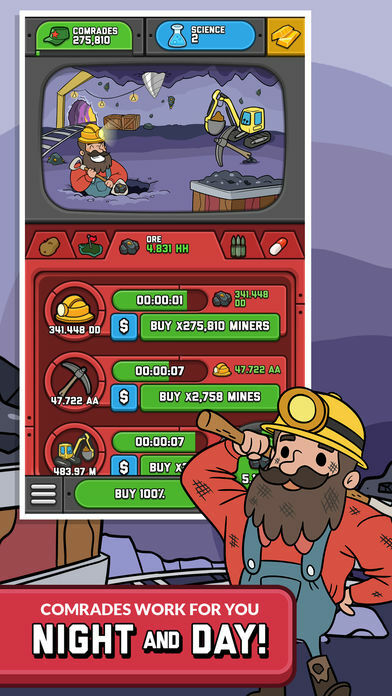 As you progress through the game, your nation will gain access to more and more industries such as territory expansion, mining, weapons manufacturing, and more! 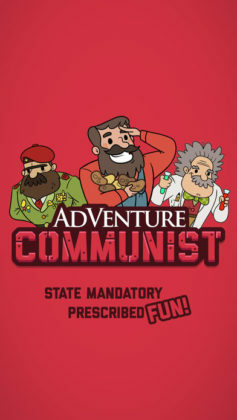 Are you an aspiring dictator just waiting to get your hands on your very first group of unsuspecting citizens? 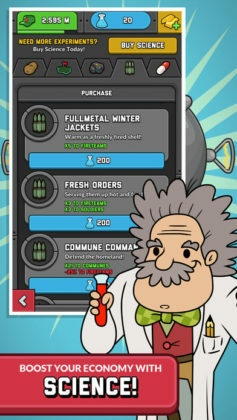 If so, reading this review could be the 2nd worst mistake you will ever make?